For a second year during this holiday season of giving, the University’s Study Coordinators Organization for Research and Education (SCORE) participants are hosting donation stations to accept your contributions of NEW Books for the Golisano Children’s Hospital. The drive will run until Dec. 18. Thanks for your donation! With winter having descended on Rochester, the view out Dongmei Li’s office window is decidedly different than it was earlier this year, when she was looking out across beaches and the Pacific Ocean from her office at the University of Hawai’i at Mᾱnoa. If Rochester gets a dose of the weather that hit Buffalo last week, her opinion might change. But so far, she has no regrets about leaving the Aloha State to join the University of Rochester. 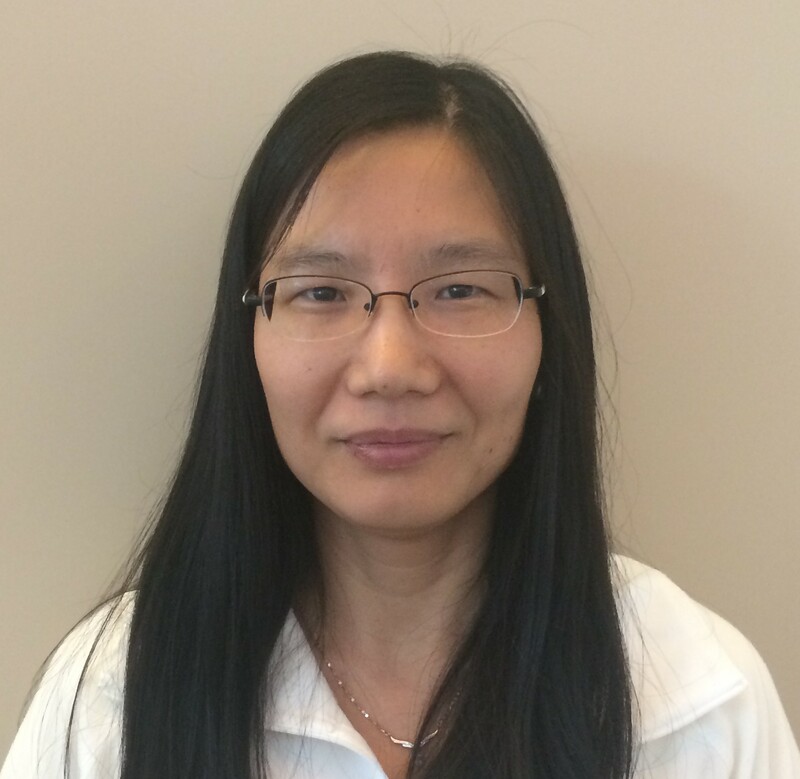 Li, who joined the CTSI’s bioinformatics team earlier this year, adds to the institute’s fast-growing informatics team. Led by Tim Dye, Ph.D., the group has been incorporated into the foundation of the CTSI. And while many doctors and scientists spend a portion of their time working within the CTSI, Li is the first faculty member ever appointed to the CTSI. Li received her doctorate in biostatistics from The Ohio State University, and spent time in Hawaii as an assistant professor in the Department of Public Health Science. While there, she used her expertise to help a variety of researchers tackle biostatistics problems and write grants. She also previously collaborated with Dye in Hawaii, where the duo worked on the RMATRIX grant, which stands for RCMI Multidisciplinary And Translational Research Infrastructure eXpansion, and supports translational research, similar to the CTSI. Li spends her weekends with her husband and two children, where they often partake in family karate classes. 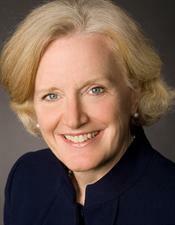 Her office is in the CTSI Director’s Suite; stop by and say hello. Curing infectious diseases requires extensive knowledge of the microscopic cells that make up the body. Ensuring the population embraces those cures necessitates a deep understanding of the massive, 7-billion-strong human populace. A new Ph.D. program at the University of Rochester Medical Center will train scientists to think small and big at the same time. The program, called Infection and Immunity: From Molecules to Populations (IIMP), will develop scholars who are adept with both bench research and population health, in the hopes of providing a shorter path between basic science advances and health improvements for the community at large. IIMP is supported by $2.5 million from the Burroughs Wellcome Fund and aims to bridge the gap between bench research and population health. URMC was selected by the Burroughs Wellcome Fund from dozens of applicants in part due to the university’s history in infection and immunity, as URMC researchers have previously expanded on bench research to develop vaccines that prevent childhood meningitis, pneumonia, and human papillomavirus infection. The program also leverages unique URMC resources in both laboratory and population science – including the Respiratory Pathogens Research Center, the New York Influenza Center of Excellence, the Center for Community Health and its Rochester Emerging Infections Program, and the UR’s National Vaccine Surveillance Site – as well the University’s new Institute for Data Science. Many additional resources within URMC will further support the IIMP program, which will be a track within the Translational Biomedical Science doctorate. Scholars in the program will cross-train in both basic research and population sciences, and will have dual mentors drawn from each discipline. They will also have the opportunity to take courses from a wide range of departments and disciplines, and to learn from other scientists working at the interface between laboratory and population sciences. Students can choose to do internships and externships with scientists in a variety of settings from academia, to industry, to public health. The IIMP program is now accepting applications for the Fall 2015 semester. Visit the IIMP homepage for more information. 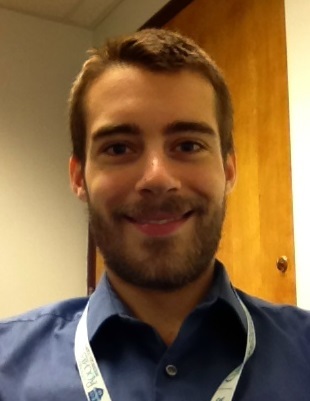 UR Medical Student and CTSI Year Out Scholar, Kyle Rodenbach, has been selected to participate in this year’s prestigious Kidney STARS Program, part of the American Society of Nephrology (ASN) Kidney Week 2014 in Philadelphia, PA (November 11-16, 2014). Kyle will be participating in the program’s “clinical nephrology track” and is looking forward to learning more about clinical aspects of nephrology, hot topics in clinical research and career opportunities. The Kidney STARS (Students and Residents) Program provides interested medical students and residents an opportunity to learn more about all aspects of nephrology. The program features “Meet the Experts” sessions with leaders in the field, a guided tour of innovative research abstracts, and a number of networking events. Below, Nana Bennett discusses the plans for the expansion of the role of the Community Advisory Council, which advises the Center for Community Health and URMC. Tell me a little bit about the history of the council. The Center for Community Health was created in 2006, and at that time, we knew we needed a Community Advisory Council (CAC) to help guide the Medical Center on all aspects of community engagement. We knew we needed their advice on how best to approach the community and use best practices to engage the broader community in an effective and meaningful way. Academic health centers have not always had good reputations in their communities. Sometimes, community members feel like they are being used for academic research — that investigators come into the community, get what they want, and then leave them without any benefits from the research. Communities want researchers to involve them in all phases of research and to work WITH them, rather than give the impression that they are simply doing things TO them. The best practice is to involve the community to establish the research priorities that will best meet the needs of the community, and to involve them in meaningful ways on the research team from the development of an idea to the design of the project to dissemination of the research findings. I can’t stress enough how important it is to let the community know: “This is what we learned” and ideally to enhance the capacity of the community through the research. Why is the expansion happening now, and how is it going to work? As a result of the recommendations of the Institute of Medicine report on the CTSAs, Karl Kieburtz, Harriet Kitzman, and I have been eager to increase community engagement across the spectrum of translational science. So, we approached the CAC and asked that they consider how to have more meaningful involvement in the CTSA. Recently, the CAC had a retreat during which numerous ideas were discussed re the contributions of the CAC to research at the URMC. It is likely that a subset of the CAC will meet regularly with CTSI leadership, providing advice and input similar to that provided by the national members of the CTSI External Advisory Committee. In addition to increasing the input of the CAC to the CTSI, we hope that investigators throughout the UR will make use of the community input in developing and implementing their research. These meaningful relationships will likely improve the quality and relevance of UR research. Have the members of the CAC embraced the larger role? Yes, absolutely. We are so impressed by and grateful for the level of commitment that the CAC members bring to this responsibility. The chair of the CAC is Wade Norwood, who serves as the Director of Community Engagement at the FLHSA. Scott Benjamin is the vice chair and President of the Charles Settlement House, and the rest of the council is comprised of very broad representation of community members. These are busy people, and they do this because they think it’s important. They are serious about improving health and eliminating racial and ethnic health disparities, and realize that the right community based research can be helpful in this endeavor. They believe that it’s well worth their time to work with the university and tackle these issues together. As we move into an era of increasing population health focus, we need their insights and assistance more than ever.